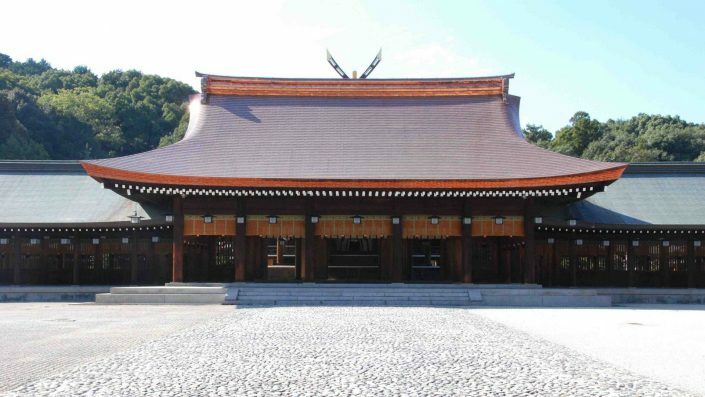 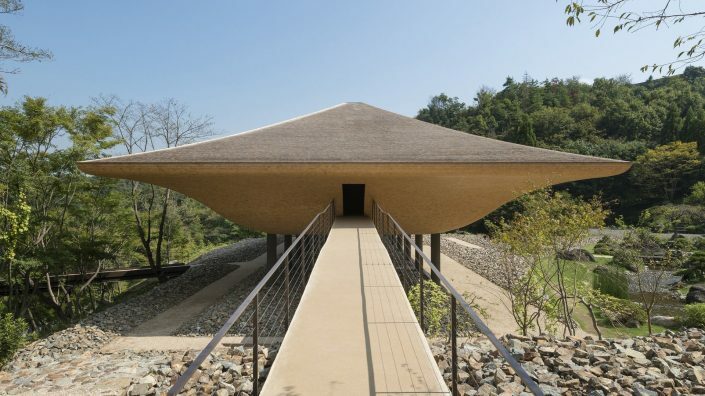 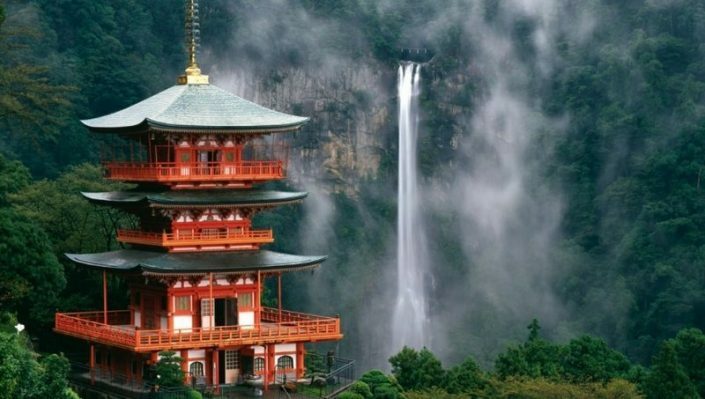 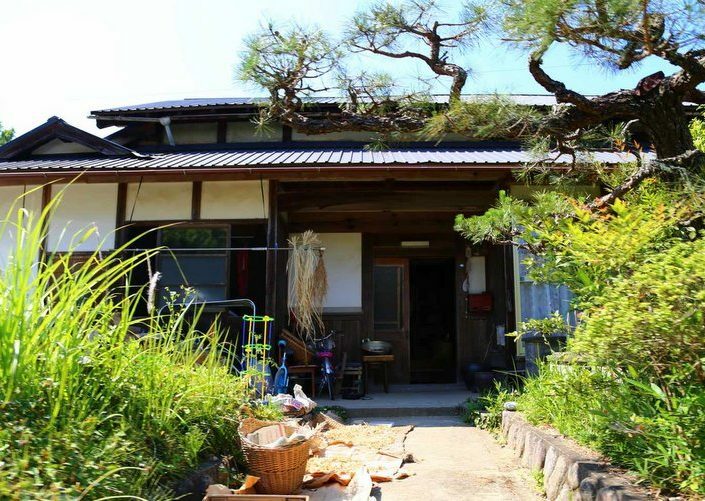 Immerse yourself into the Japanese rural lifestyle. 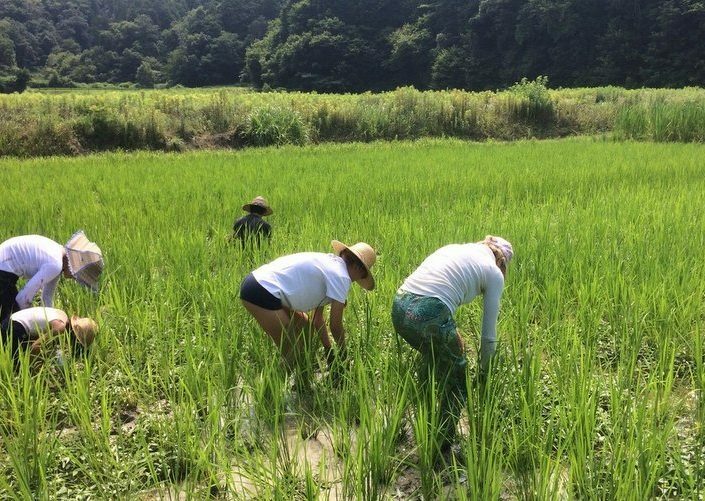 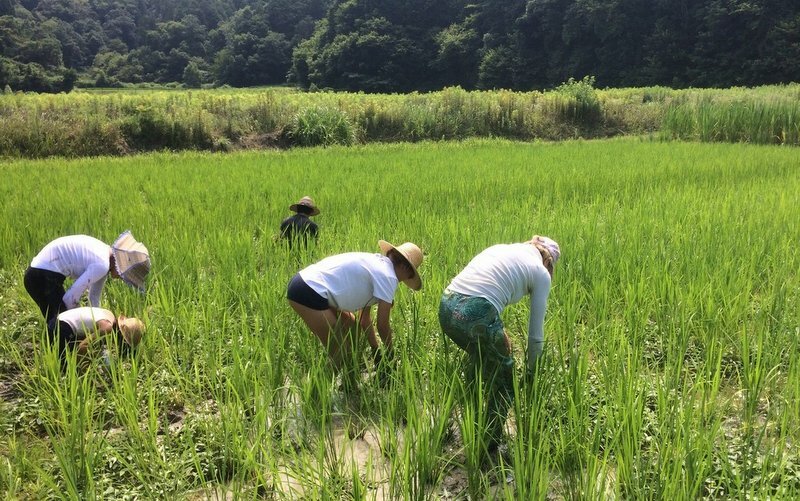 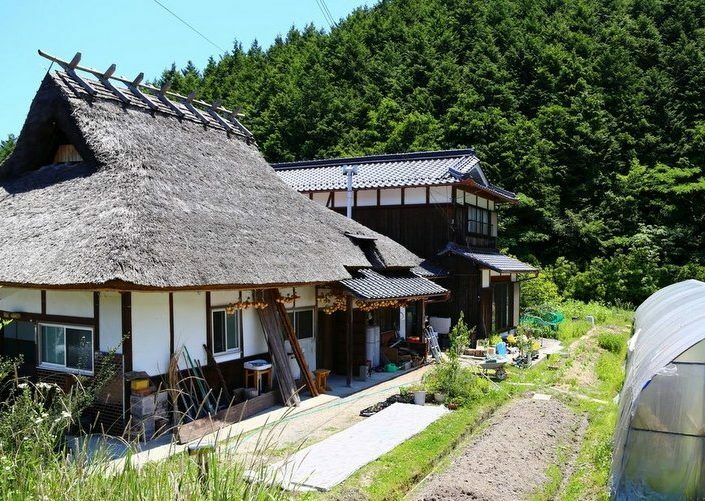 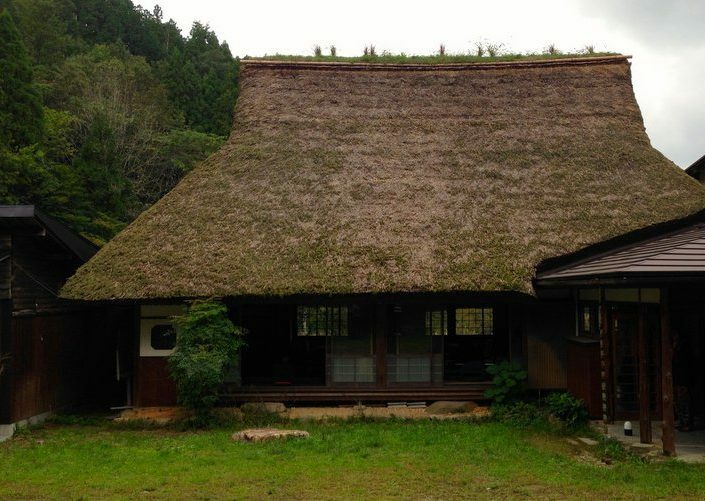 This farm stay experience is a rare occasion to immerse yourself into Japan rural lifestyle. 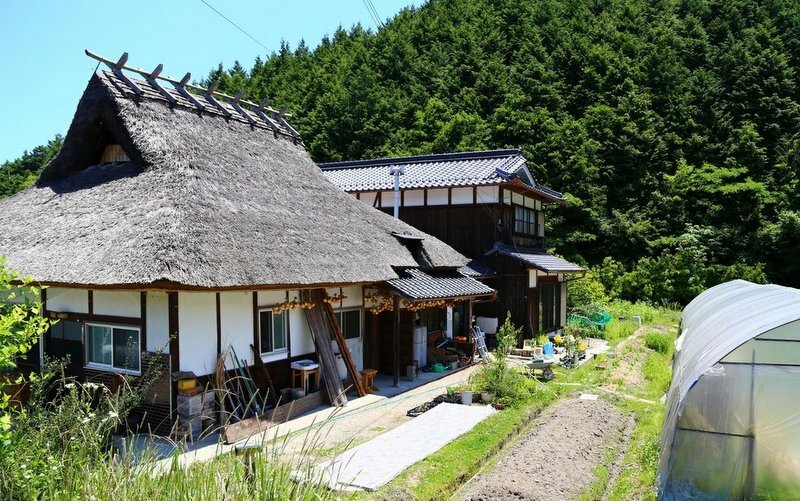 You will be welcome in the family traditional house, experience farm work, harvest, seasonal vegetable cooking, and enjoy dinner with your host. 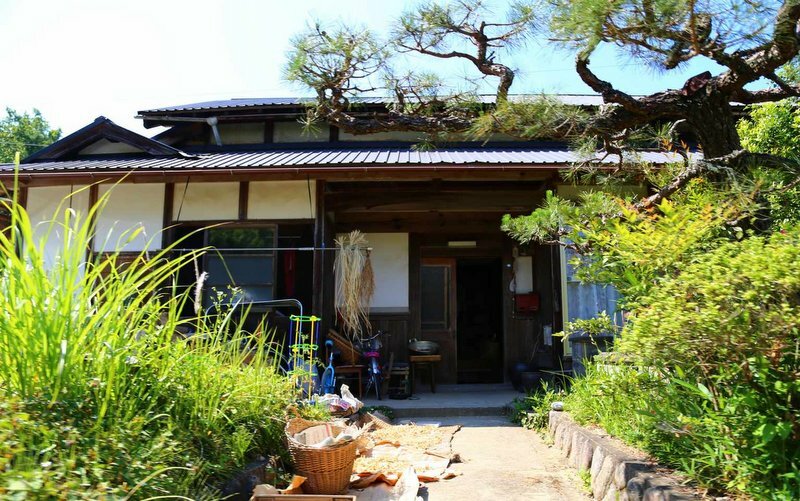 You will learn about seasons, acquire centurial knowledge about wild herbs and their properties. 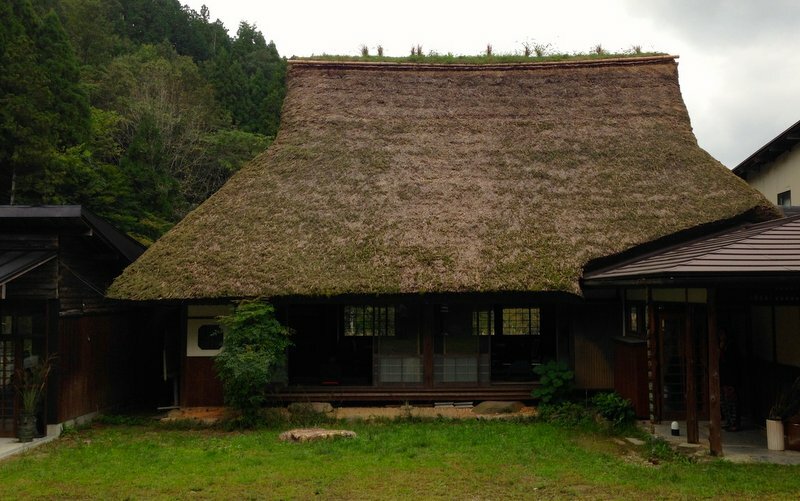 Some of our host families are living close to self-sufficiency, while others don’t use or eat meat, following an old Buddhist tradition. 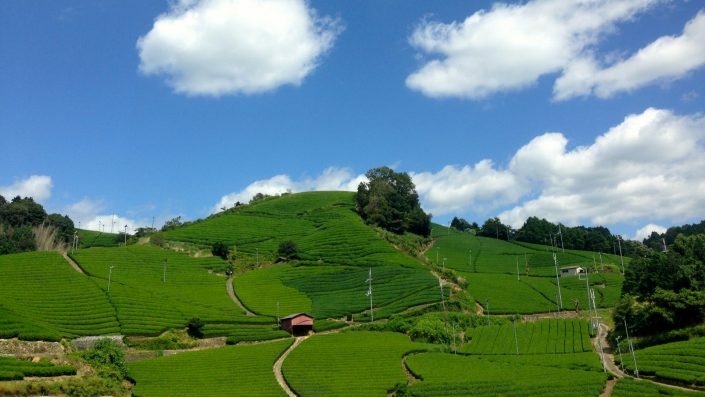 But above all, they are for sure all eager to share their unique lifestyle with guest from aboard, giving you the occasion to go one step beyond the common tourist attraction.